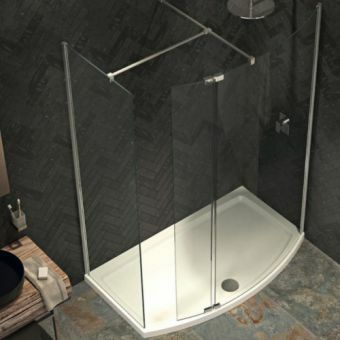 The Kudos Ultimate2 range reveals a meticulous attention to detail and superb design combined with an overwhelming sense of precision engineering that will instil a feeling of confidence and usability while being easy on the pocket. 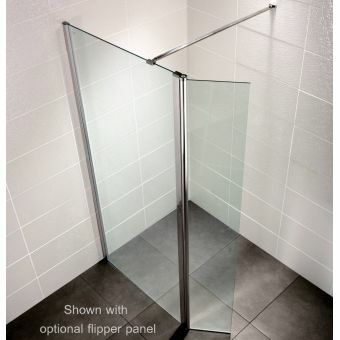 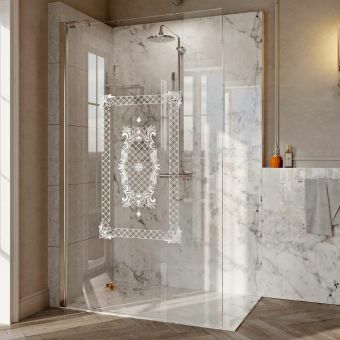 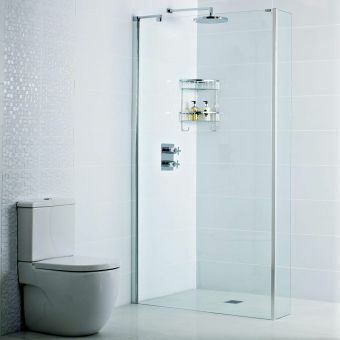 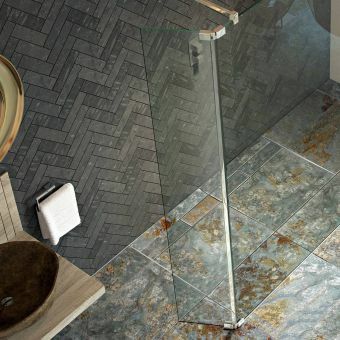 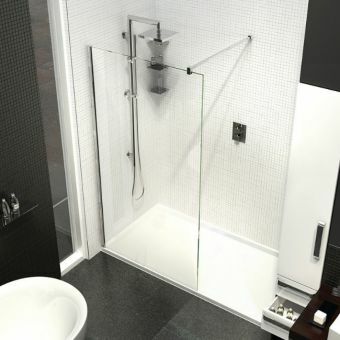 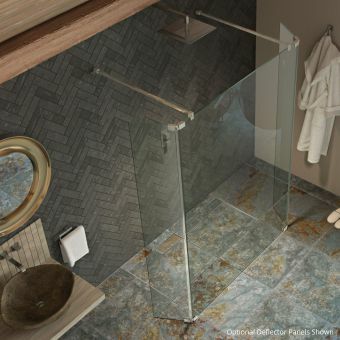 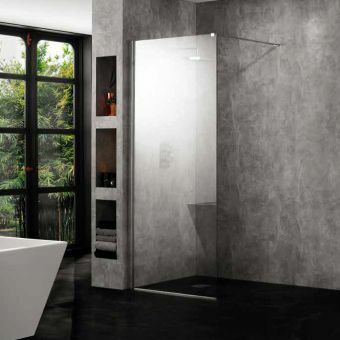 The top quality toughened glass comes in 8 or 10mm thicknesses to optimise any showering experience. 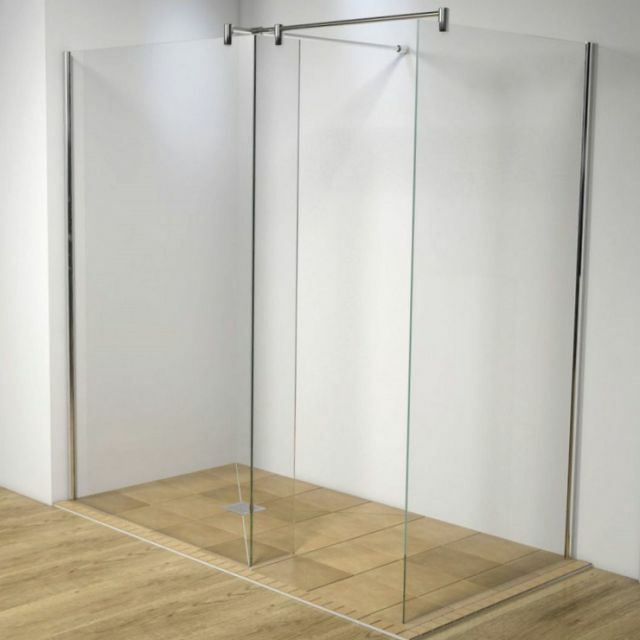 Supplied with all necessary fixings and bracing bars, the front panel can be specified ranging from 600mm right up to a massive 1400mm width. 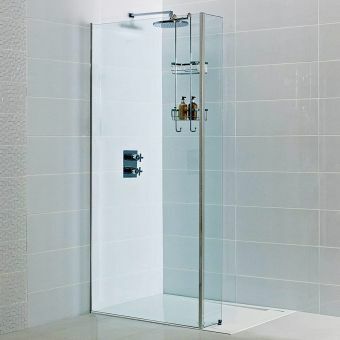 These in turn can be used to create any shaped shower are you like while still leaving an ample entrance width. 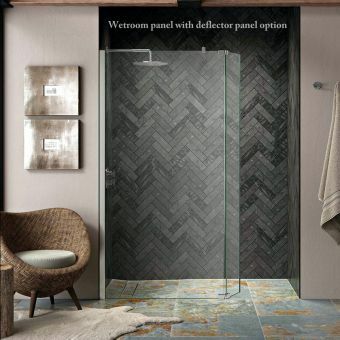 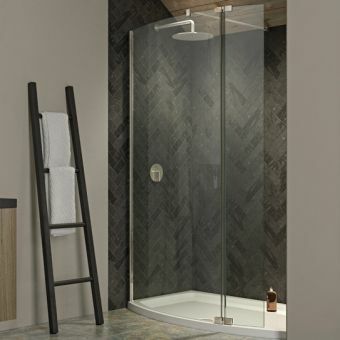 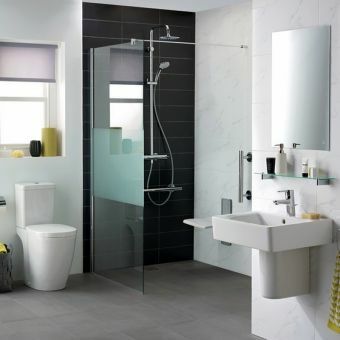 Often, water spilling outside the showering area is a concern for anyone considering a wet room package but with the option to add matching hinged panels as well, almost all water can be kept from spraying outwards making the floor safer for everyone. 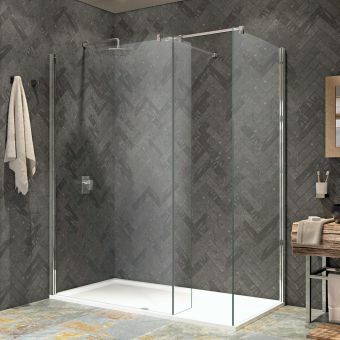 The Ultimate2 creates an efficient space saving solution with bold shimmering silver profiles that will easily blend with your other bathroom pieces.